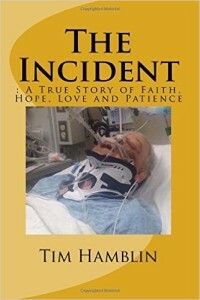 The Incident Black and White images, paperback edition is now live on Amazon. Here is the link. A few notes and things that I learned. 1. Color images are much more expensive than black and white photos. I knew that they probably would be, I had no idea they would make it double. 2. Create Space has a pretty cool cover creator. 3. Even though you can proof it online, ALWAYS order at least one proof. This will help you find some mistakes that might not be so evident when you’re not holding the book in your hand.